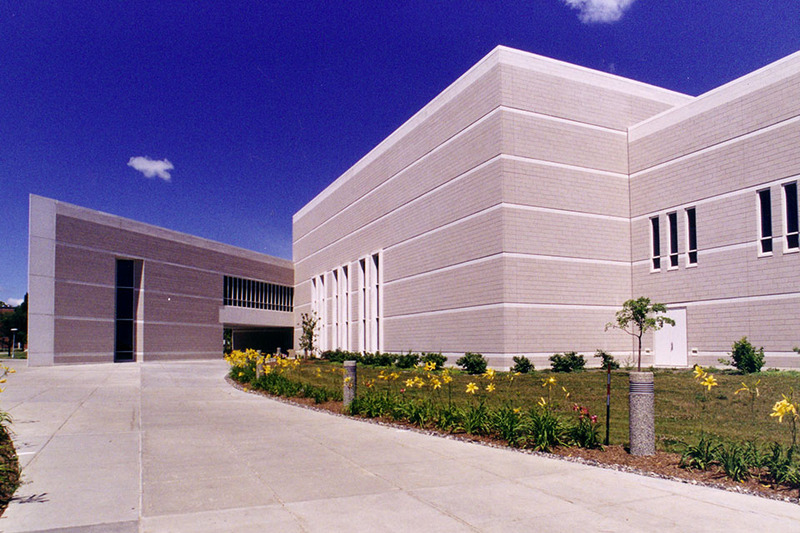 Three Rivers Corporation worked closely with Central Michigan University and the architect to build this pristine music building. 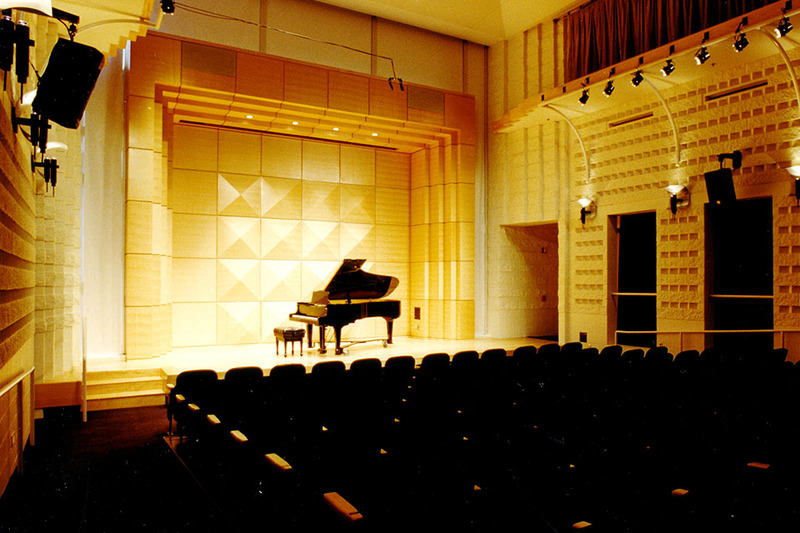 The facility houses a concert hall for up to 500 spectators to enjoy performances and has a second music hall for over 100 spectators. 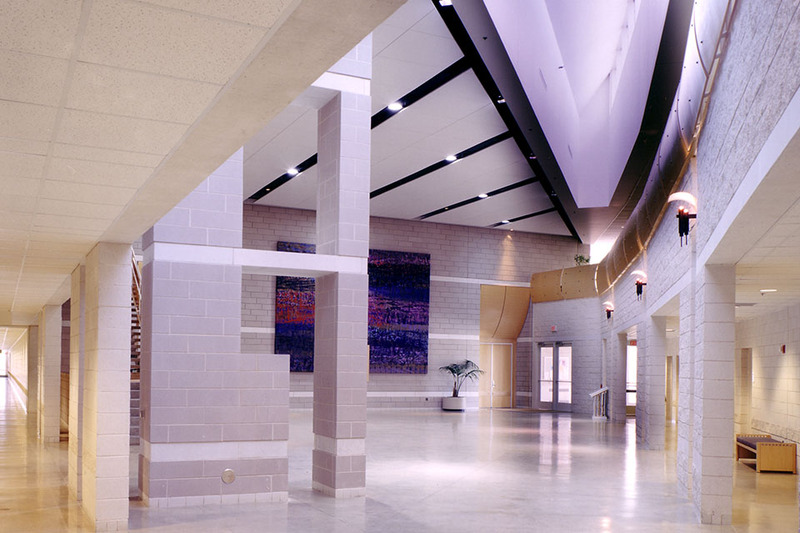 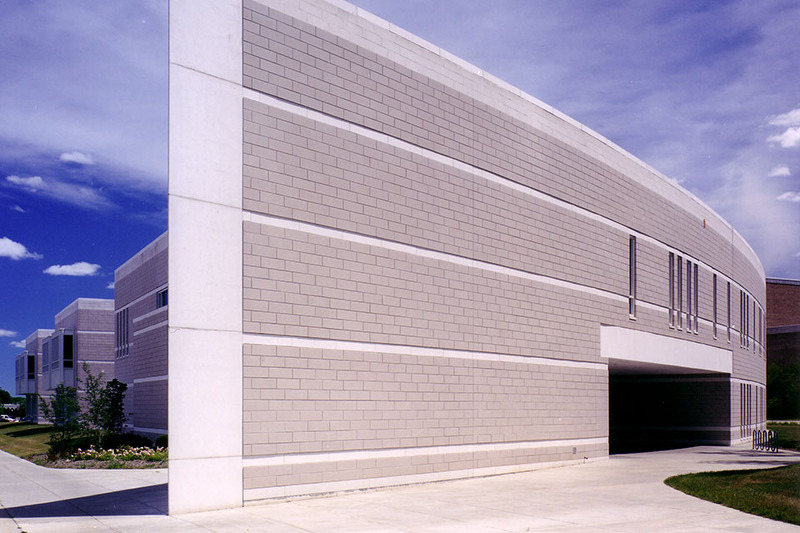 Many rehearsal rooms, classrooms, practice rooms, and faculty studios have also been included in this massive hall, which is highlighted by concrete pre-cast panels with a light colored limestone masonry exterior and white interior.